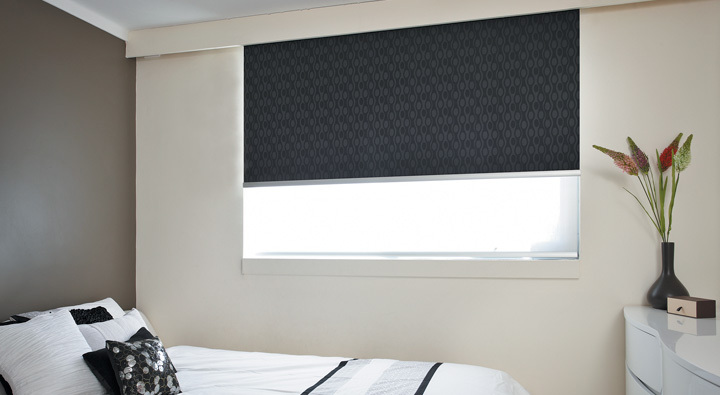 DoubleView gives you twice the control over your light and views, by combining the benefits of two roller blinds on the one bracket. 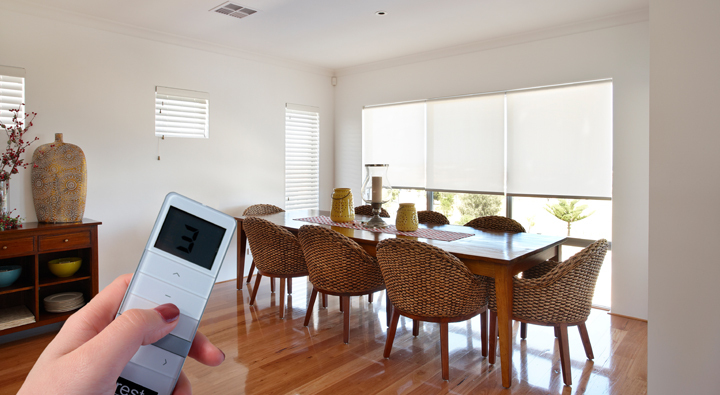 Open or close your blinds at the touch of a button with quality Kresta automated blinds. 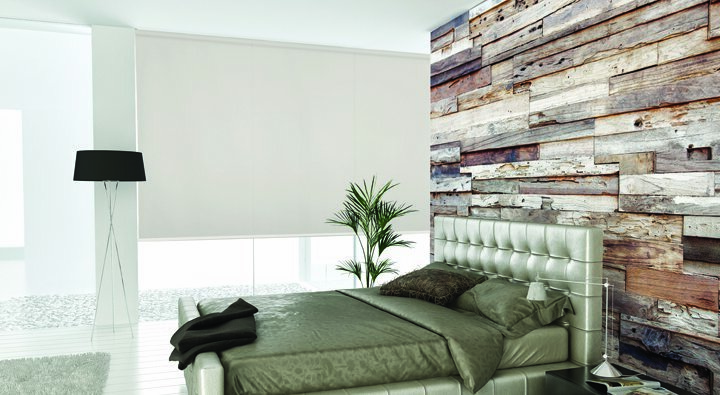 Good looking, practical and affordable, roller blinds perfectly complement any type of window! Sheer beauty, sheer style! The blind that allows you to see out, without being seen. 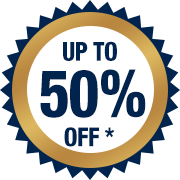 Would you like a price on these custom made SheerView Roller Blinds?